For February’s Farming for Justice Discussion, we heard from 4 panelists on ways regional farmers can GET PAID to provide fresh food to people experiencing food insecurity, specifically: school-age youth, those seeking emergency food via food pantries, and families with limited income. Missy Knowles, Food Sourcing Manager, Food Bank of the Southern Tier: Beginning with tax year 2018, a refundable credit is available for eligible farmers that makes a qualified donation or is the owner of a business entity that makes a qualified donation to an eligible food pantry operating in New York. The credit equals 25% of the fair market value (FMV) of qualified donations made to any eligible food pantry operating in New York during the tax year, not to exceed $5,000. 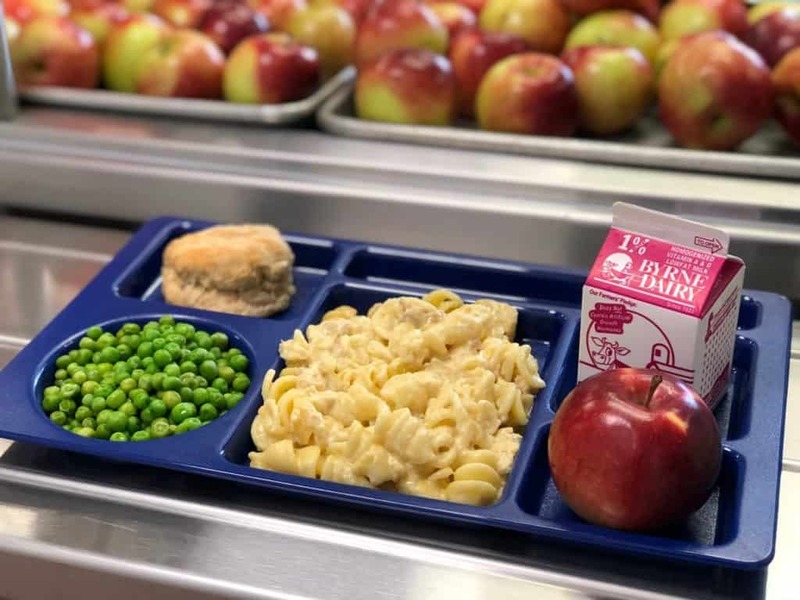 Erin Summerlee, Director, Food & Health Network: Theres’ a new farm to school reimbursement incentive in NYS that says if schools spend 30% of their school lunch budget on food grown and processed in NY they can receive an additional $0.19/meal from NY. Right now they receive $0.06/meal from NY (in addition to federal funds). The hope is that this generates more demand from schools for local products, and gives them additional financial resources to purchase from local producers. Liz Karabinakis, Director, Healthy Food for All and Sharon Tregaskis, Farmer, Tree Gate Farm: HFFA works with farmers to people with limited income CSA shares via their subsidized CSA program. This is a unique opportunity for WIC and Food Stamp eligible households to purchase an organic share at half the regular cost.